Are free bets a good bet? Are free bets too good to be true? Always skeptical, I decided to check out the offer. Here’s how things went. Here is a great free bets offer for you! 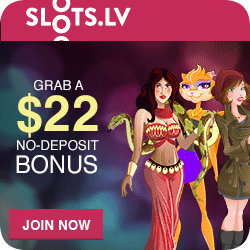 Sloto’cash casino always offers interesting free bets. Having a supportive and well laid out casino will help in your relationship with them. 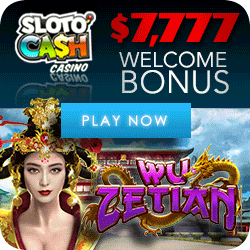 Sloto’cash are known for being fair. Taking free cash from a casino demands following the rules. Make sure you know the rules before proceeding. Rather than downloading the software, I opted to play in Flash mode so clicked on Instant Play. It took a few seconds to load. Then I had to choose between Real Money and Practice Play. To qualify for the 1500 Free Bets, I had to open a real money account. I did. 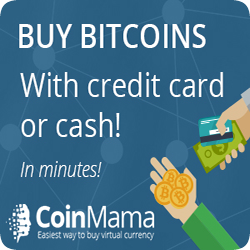 After entering my personal information, I had a decision to make; deposit now or deposit later. I clicked later. The next screen offered four promotions. I read and accepted the Terms and Conditions. Next a screen popped up with one of its headings reading GAME OPTIONS. 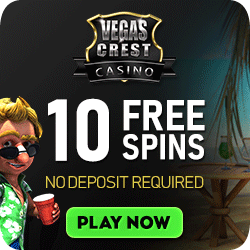 I started with Slots picking Big Kahuna from the first four choices. Betting Max cost me $4.50 per spin. The first three bets produced zilch but by the fourth, my credits were back to the 1500 I had started with. After spinning for a few more minutes, those credits had built to 1623! It was time to move on. During 15 adrenaline-flowing minutes on Double Double Bonus video poker, I survived up and down swings and left the game when the credit meter read 1644. It was getting late in the evening, I logged off. The rest of the free bets could wait until tomorrow. Coming back to the casino the next day, with one click I was back to where I could decide what game to continue with. I skirted around the slot games and focused on Video poker. The video poker selection consisted of various video poker games. I know the optimal playing strategies for Double Double Bonus and Tens or Better, so I stayed away from the other games. Table games were not free bets friendly! The table game offerings were American Roulette, European Roulette, Atlantic City Blackjack, Craps, Three-Card Poker, Cyber Stud, Double Exposure and Super Fun 21, a form of Blackjack. Playing Super Fun 21, you can only bet 1 or 2 credits per hand. Double Exposure is another Blackjack variation, on this one Blackjack only pays even money and dealer wins all ties, except Blackjack. That must be why they call it “Double Exposure”! In the TOOL box, under ‘Check Wagering’ I found I had wagered 458 credits; not even one-third of the allotted 1500. I was still 120 credits to the good but I only had 15 minutes playing time left. There was no way I could play through the entire 1500 credits, which meant I lost my chance to convert my winnings. Just for the heck of it, I went back to Double Double Bonus, one of my favorite video poker games, was dealt three Aces and drew the fourth Ace for an 800 coin win. Too bad it didn’t mean anything! Was free casino money/bets such a good thing after all? That got me thinking. I would have been better off not going for the 1500 free bet deal. At no time during my playing sessions did my 1500 balance go below 1400. 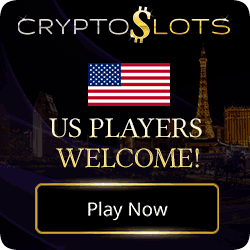 Had I simply made a deposit of $200 without accepting the bonus, I would have been free to cash out my winnings at any time with no time constraints, no bet size limitations and no restrictions on which games I could play. Of course there is no guarantee that I would have had the same results, but hey, it’s gambling! So, should you bother to get the 1500 free credits? YES, if you want to experience the casino as a “pretend” real money player. You get to try various games, find out which ones you like and whether or not it’s worth investing your own money next time. In my case, I did well playing Big Kahuna slots and Double Double Bonus video poker. 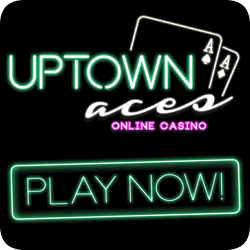 I also discovered that playing at a virtual casino means streamlined online gaming in the privacy of home. But I can silence the casino noises if I find them distracting. No one brings me free drinks but, on the other hand, I don’t have to inhale cigarette smoke or worry about someone stealing my wallet. In conclusion, if you decide to go for big free money, do not expect to win big returns. There are always strings attached. You might enjoy more success depositing an amount you can afford and hoping luck is on your side. I hope that for you too!